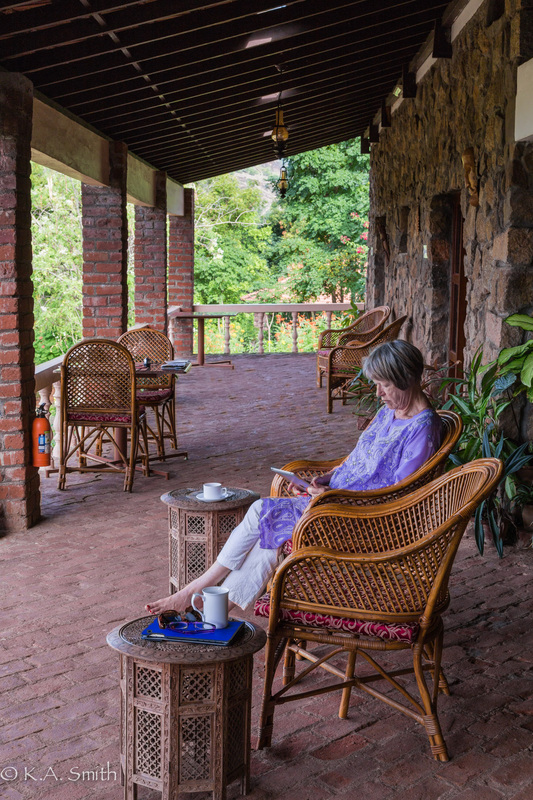 Beverley relaxing on the veranda at Lakeside Guest House – which has become our refuge away from the world! I’m sitting on the wide shady veranda at the Lakeside Guest House, the breeze is cooling considerably and there is a bank of clouds rolling down the mountain side to my right. A few drops of rain might be the precursor to a much needed drenching. Beverley has gone off to check out another guest house down the way for future visits but I am entirely content to sit here, watch the weather roll across the lake and write. We left Joe’s place and drove further up into the mountains to a place called Kodaikanal – I mentioned it in my last post. Well it was very overcast, really chilly and apart from the “lake” had little to recommend it so instead of wandering around there as originally planned we had our driver bring us back down to the plains. I was actually quite happy to be back in the heat. And so we came here – 24 hours of blissful tranquility, pampering, a fast-ish internet connection and fully functional facilities! 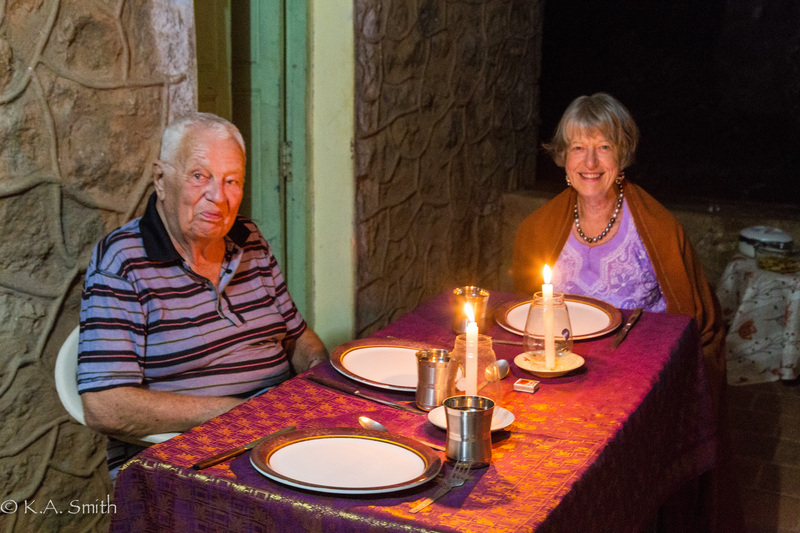 Dinner at Joe’s home up in the Western Ghats near the village of Kongapatti. I am perfectly capable of coping with spartan or even minimal comforts but oh what a joy to arrive someplace where the bathroom works – the sink isn’t a cracked semi circle in pepto-bismol pink, the lights are situated such that you can actually see yourself – and you don’t look like a 4 day old zombie, the shower has pressure – don’t care about hot water really, and the toilet doesn’t require more from my knees than they are likely to handle. 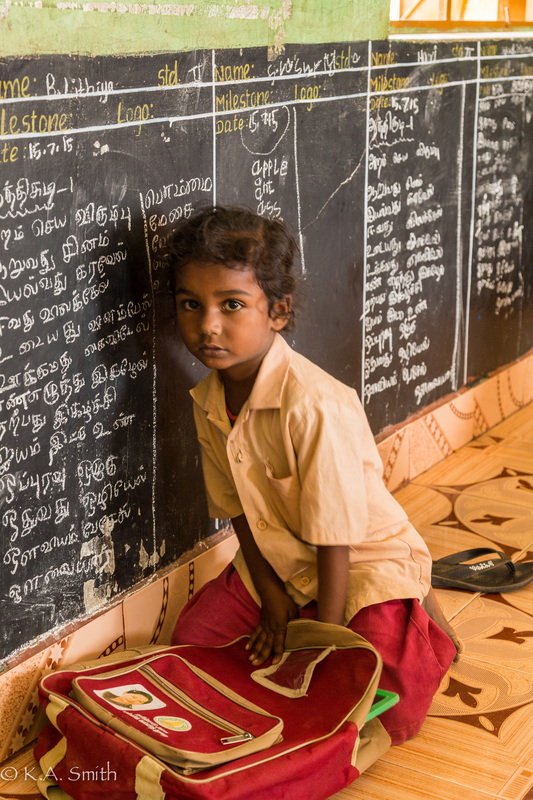 I will go back to Dindigul this evening with my soul refreshed, prepared to tackle more of the children’s profiles and probably rearrange the layout of the apartment to better handle the varied uses it is put to. Its entirely evident that it was set up by men who have no clue – doesn’t seem to matter their nationality, most men seem to be perfectly comfortable living in “man caves” that have no more than a passing nod to functionality, comfort or aesthetics! MEN! So thats my wee rant for the day – LOL! I’ve been delaying talking about the children here for several reasons; its emotionally exhausting – some of these children’s stories are brutally shocking, cumulatively they leave me quite shell-shocked and partly because there are such cultural disparities that I had to be sure I was not just exhibiting a kind of knee jerk western morality. Having said that I think I am ready to share a bit of what we have been dealing with. First off, thank goodness for Beverley being here – we have been able to talk our experiences through with each other, bounce impressions back and forth and check each others preconceived notions and ideas. The government gives out free rations of rice to the poor. These people will have been waiting since before dawn for the depot to open. 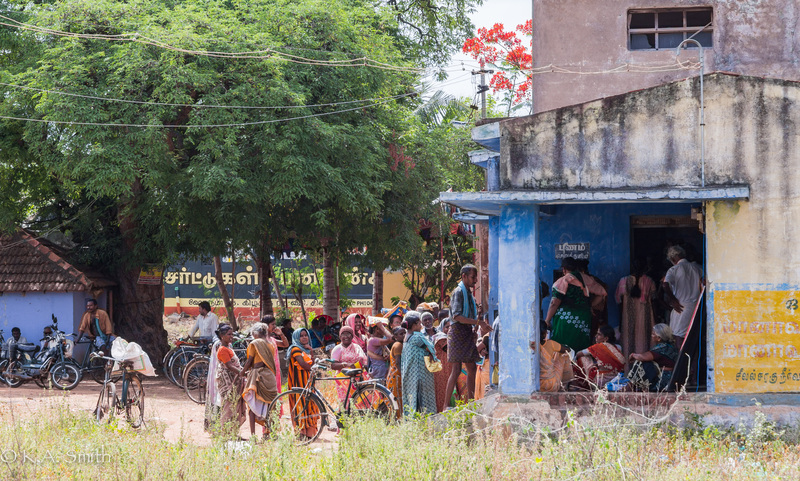 India is changing very rapidly and while most of these changes are much more positive than not, there is still a huge dislocation which is falling disproportionately on the poor and marginalized portions of the population. So while there is no “starvation”, you still see undersized children, the potable water situation in many parts of the country is dire and all the social ills of a developing country have come home to roost. Disintegration of families, rampant alcoholism and all its attendant woes, breakdown of village social structures, changing weather patterns which are disrupting traditional agricultural lifestyles and so on. Not surprisingly it is the women and children who bear the brunt of all this. The government has started to implement plans to help; by building schools – there is a massive literacy program underway; there are primary health care centres springing up in most larger villages at least and the building of sanitary facilities everywhere is underway but like many things all this takes time to implement and there is a scarcity of qualified staff for all these places and programs. 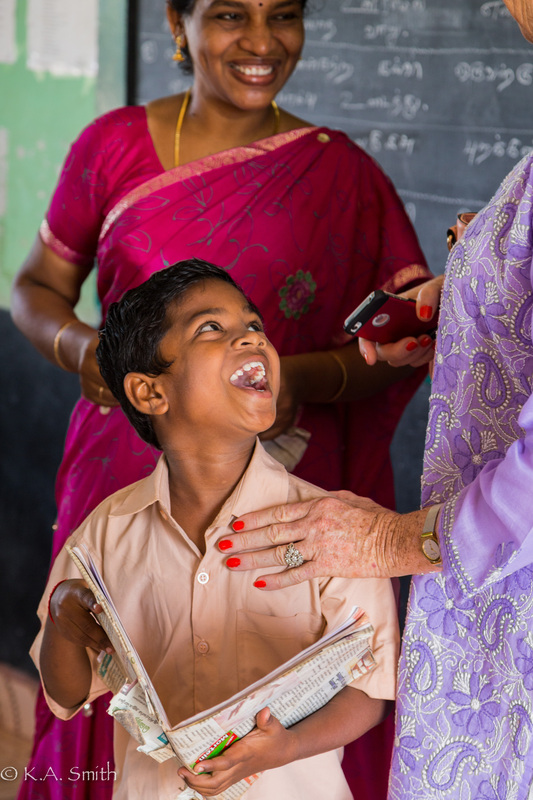 So what we are seeing are children – boys and girls, up to the age of about 16 or so who have been brought into the Boys Town Society’s residential and schooling system because their home situations are completely untenable. 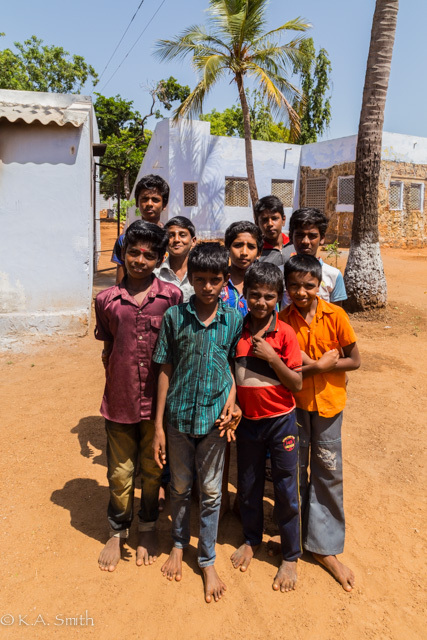 These are the newest boys at Nilakottai Boys Town and we wrote up all their profiles – a heart wrenching process which stayed with us for a long time. We have listened to children talk about how their fathers have abandoned them or perhaps worse – haven’t but have become a dangerous and unproductive alcoholic drag on a family already stretched to the limit; mothers who have committed suicide by pouring kerosene over themselves and setting it alight. We have asked questions of these children about the homes they live in and found 11 people living in a one room, thatched roof, mud house and considered themselves very fortunate indeed that an uncle had taken them into his own burgeoning family. In some cases older children have signed themselves into a three year bonded contract with a mill in order to alleviate some of the financial burden – they get room and board for the duration of the contract and are paid – less expenses of course – at the end of their contract. The interview process is painful and intrusive; we need to know all the sordid and minute details of their lives in order to then help – I try to think of it as a bit like lancing a boil. But still for them, this is the first time many of them will have seen westerner and said westerner is asking them the most personal questions! They are adjusting to entirely new and better conditions but still completely different from what they are used to – and you can get used to just about anything if you have no choice! We talk to them about their dreams and wishes too. And most of them have the resiliency still to dream for a better life. For the boys, becoming a police officer seems high on the list of ambitions mostly because in Tamil movies, the heroes are almost always cops! For the girls, a lot of them want to become nurses, teachers or doctors – these being the pinnacle of achievement and in most cases these are jobs the boys and girls are already familiar with. They talk about visiting the sea or going up into the mountains one day. And they all talk about helping build a better life for their families. The sheer joy of a job well done! This entry was posted in Stories and tagged Lakeside Guest House. Bookmark the permalink. Very interesting. As you are used to personal questions – what are your future plans, what will you do with this experience?